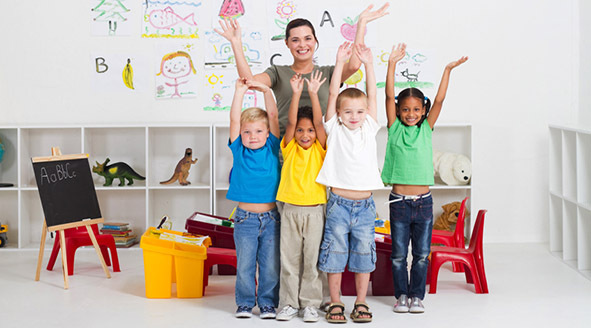 In order to uphold the equity of legal rights, to insure that every child between 1 to 3 years old has a place in a daycare center, we are providing you a construction project which is budget-friendly, high-quality and has a short construction period. 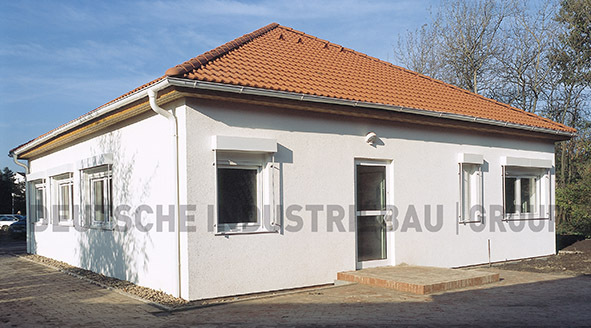 For short-term space solutions, the DEUTSCHE INDUSTRIEBAU GROUP has made attractive substitution buildings in rental park available for you. 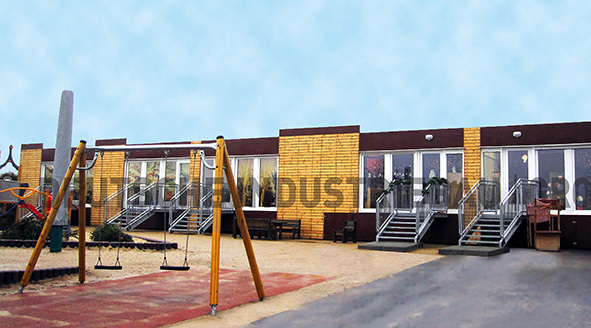 With the help of our modular bulding structure, we are able to implement a concept of construction and space, which is optimal for the little ones and teaching staff. As for the design and fitment of play, sleep and learning rooms, as well as office quarter and sanitary rooms, we can provide you large variety of them for you to choose. 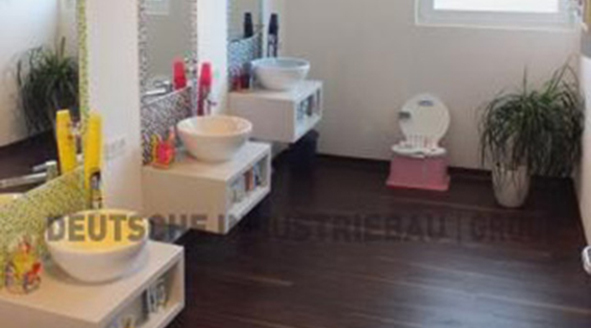 Sanitary facilities, radiators, floors and wall coverings are all selectable. 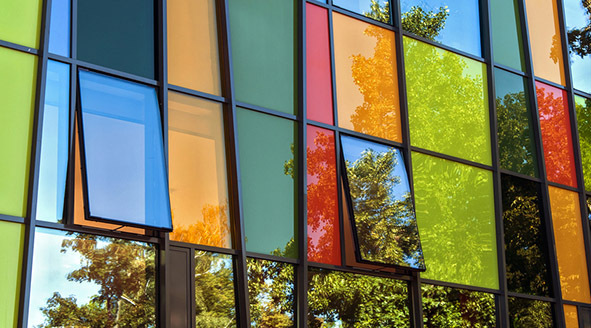 Here you can find ideas for design & ambiences in modular construction. In addition to functionality and stylish design of your daycare centers, our buildings also meet the highest requirements of energy efficiency. With the application of recycable and low-emission materials, we are creating an comfortable, healthy and natural environment for the children and the educator. 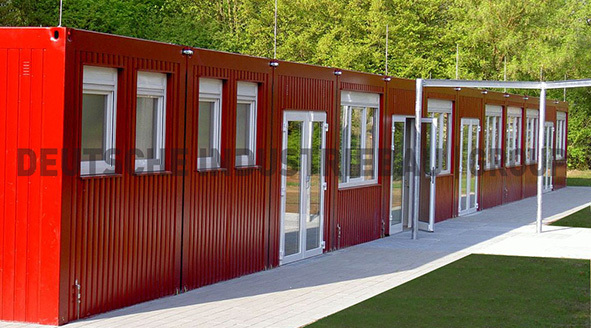 With our modular construction you’ll receive a 30% more cost-effective budget in comparison to normal massive construction, all under the condition of having a consistent and constant quality of our constructions. 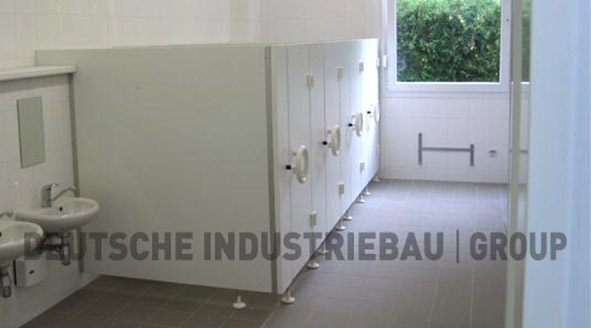 The DEUTSCHE INDUSTRIEBAU GROUP will be by your side throughout the process, supporting you on every detail from planning to implementation, until the building is putting into operation. We also provide you with flexible financing possibilities, such as: renting, direct purchase, hire purchase.